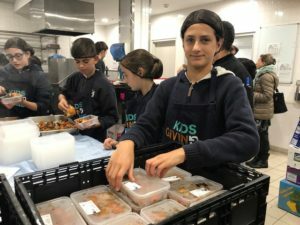 A big thank you to our very generous Founding partners, The Goldman Brothers from Sydney Sotheby’s International Realty who sponsored Monday’s Cook4Good for Bellevue Hill Public School students. 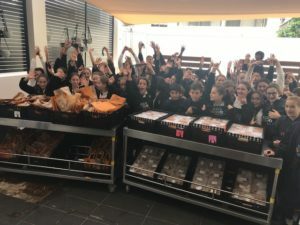 75 very enthusiastic Year 6’s were super busy making over 400 servings of roasted veggies, curry and soups with yummy hot bread rolls that were given to Jewish House, a non-denominational crisis housing and intervention service, and Rough Edges, Darlinghurst a living room for the homeless community. 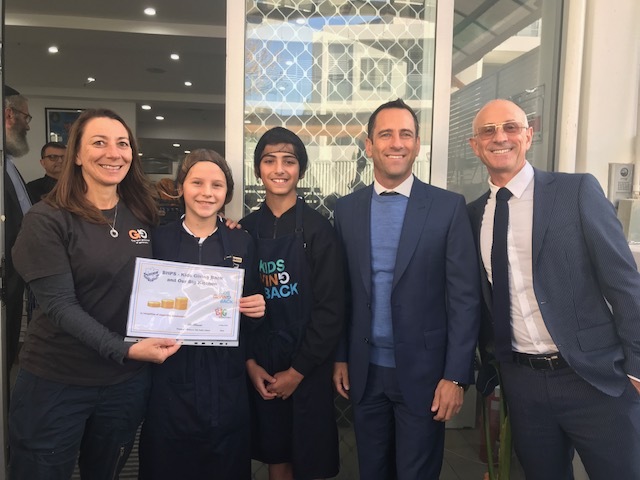 Out of appreciation for the program sponsored by the Goldman Brothers, Bellevue Hill Public School kids donated a gold coin towards essential items needed for Care-Paks that will be created in our Connect4Good program this Sunday. These Care-Paks will be going to mums and kids escaping domestic violence. 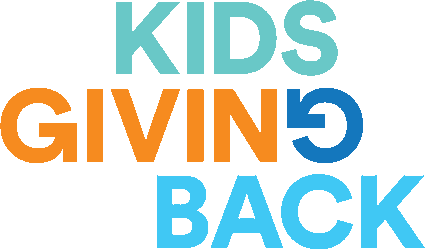 Thanks Bellevue Hill students for your hard work in the kitchen, along with your generosity and appreciation, and for ‘paying it forward’.